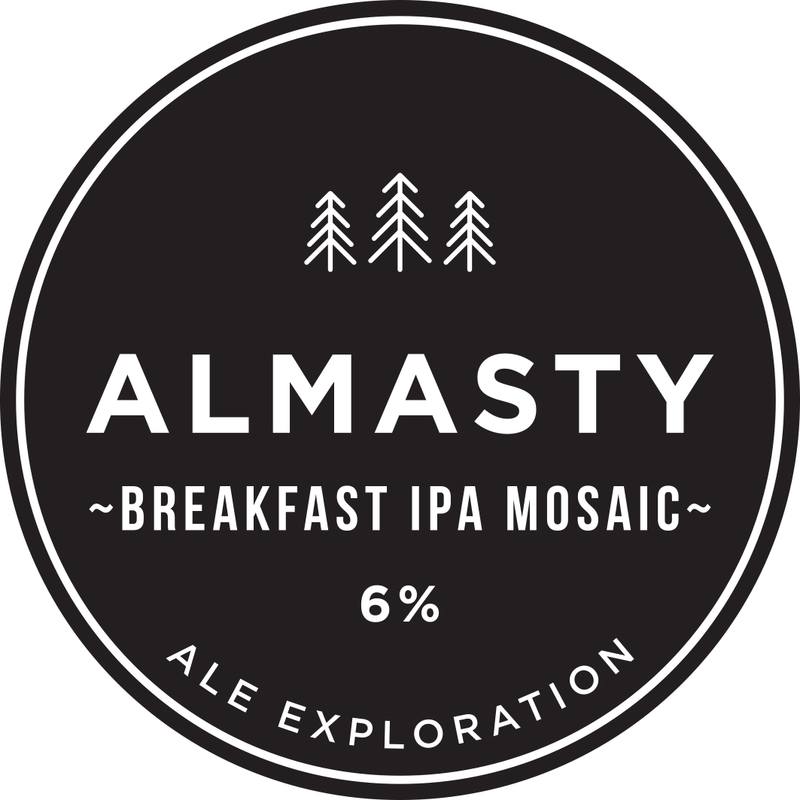 Such was the popularity of our first ever Breakfast IPA, we’ve decided to bring it back – with a twist. with the tropical and citrus hit you’d expect from a big Mosaic IPA. CONTAINS LACTOSE.